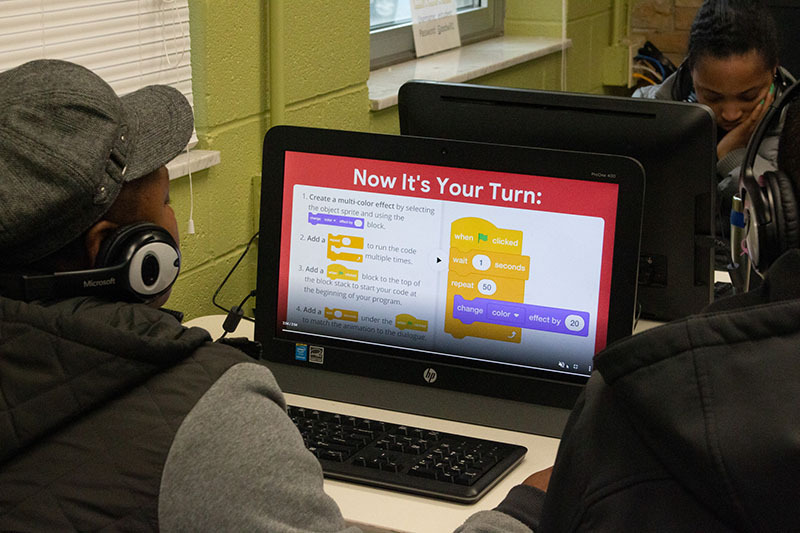 The Hour of Code is a one-hour introduction to computer science that has become a global phenomenon. According to Hourofcode.com, over 10 million students worldwide have participated in the Hour of Code. This year, students of The Excel Center created a project called “An Unusual Discovery,” distributed by Google. In this project, students create a program that responds to user input. Morgan Hill, a current Excel Center student, participated in this year’s Hour of Code. Morgan, who is projected to graduate in October 2019, is interested in future coding opportunities because of the Hour of Code experience. Since the event, many Excel Center students have asked when there would be another opportunity for them to learn code. 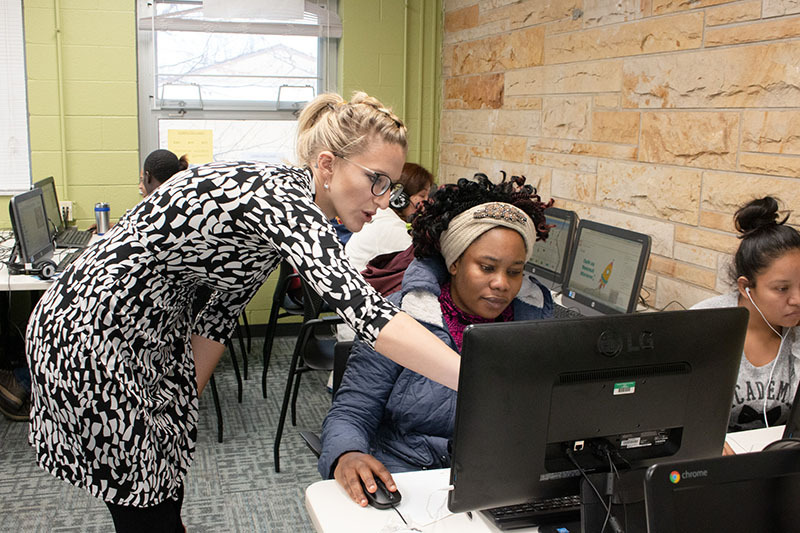 Currently, The Excel Center offers the CompTIA IT Fundamentals certification, which is a course that teaches foundational IT concepts including identifying and explaining computer components, installing software, establishing network connectivity and preventing security risks. 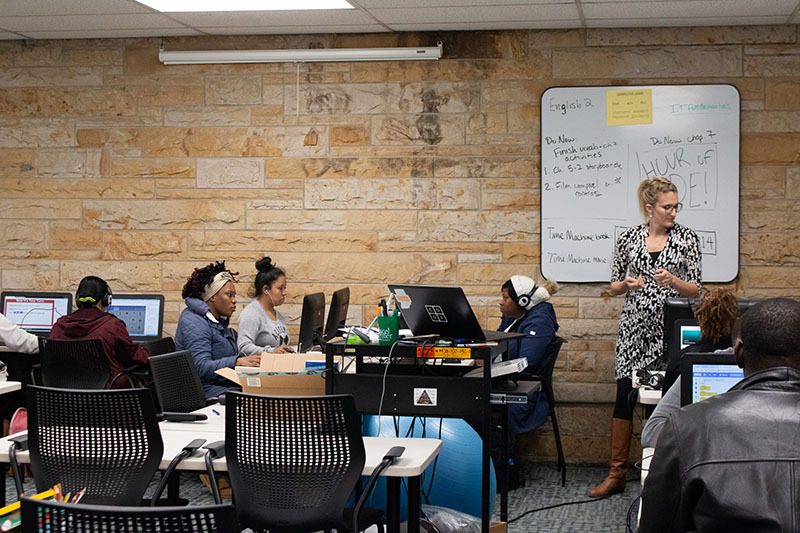 The Hour of Code was considered a success at The Excel Center West Indianapolis campus as well as other campuses across Indiana to both our students and staff alike.